Rolpa Rog (Run on Gun) (2016 / 2073) . 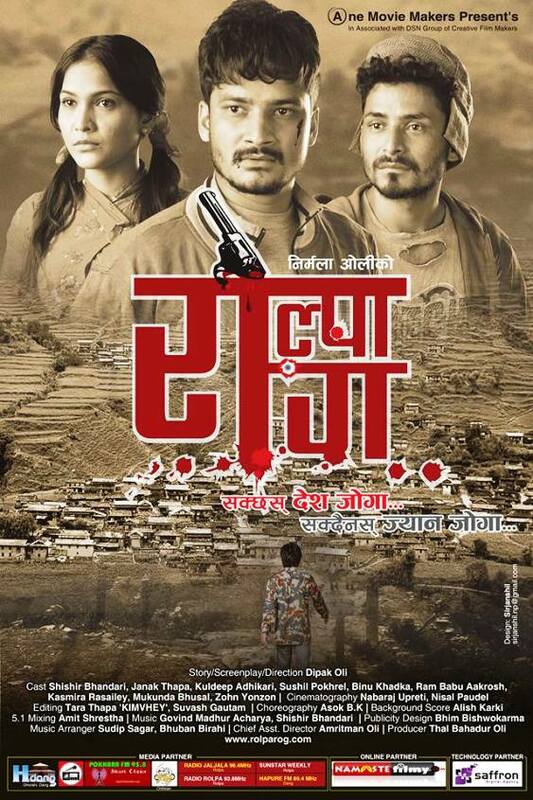 A One Movie Maker Presents Nepali movie Rolpa Rog. The movie is based on the incident that happened once upon a time in Rolpa . The movie is expected to be released on 24th Baisakh 2073.